Amazing photo, thank you for posting! 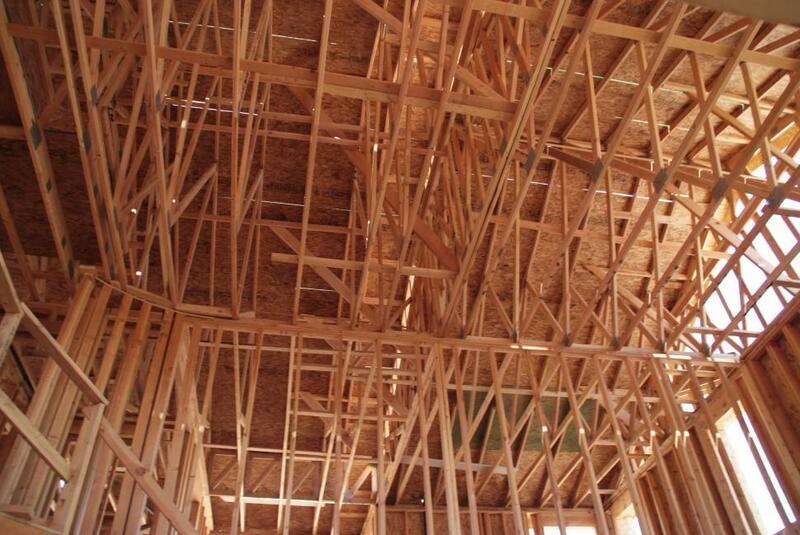 This is a great shot of the roof framing - this will be a great addition for my client's business card background. Thanks for posting this up! I'm Going to place this photo across the back of my Custom Made Wood Panel Car, It's going to look great, unfortunatly i'm starting to run short of funds for this project so finding this amazing photo is a godsent. thanks to everyone at free range and a very big thankyou to the photographer! James Charlton Sydney, Australia! This is very nice! Thank you for posting this photo.